We cater to your underwater needs. Marine ecosystem remediation and management services involves such things as helping in underwater cleanup of oil spills; reducing and controlling the population of invasive species; monitoring the condition of marine installations such as wind turbine supports, bridge supports, and dams; and locating and mediating the effects of things that have been discarded or lost in the oceans or lakes. 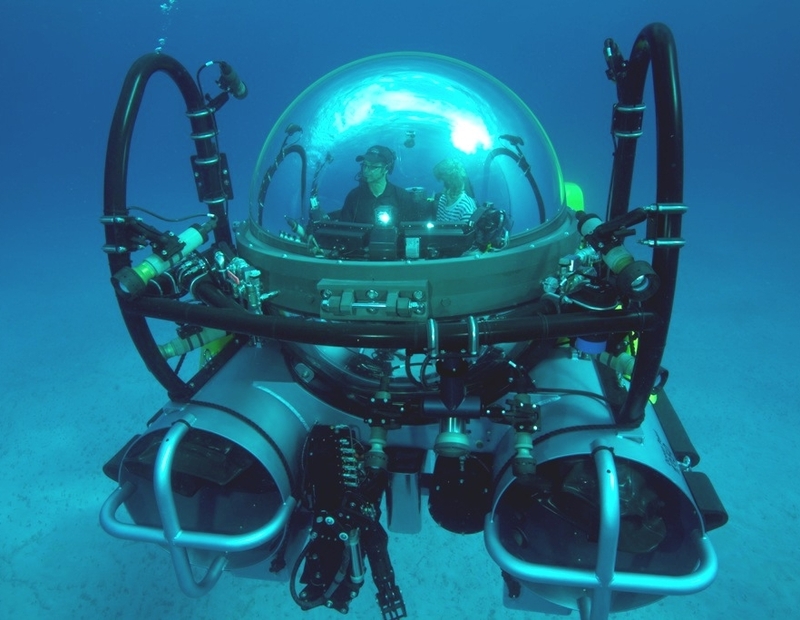 Manned submersibles provide ideal platforms for underwater photography and filming. The Hydrocopter system hovers quietly and provides all the benefits of an underwater helicopter. With a full acrylic cabin, the panoramic view is unmatched. External lights and camera brackets combined with the high payload capacity of the submersible provide an excellent filming platform while the occupants remain comfortable, dry and at sea level atmospheric pressure throughout the dive. Underwater research support services involve providing the equipment, personnel, and logistics to support marine research conducted by universities, NGOs, governments, and private companies.